The Active has the most memory foam out of the three iDirect memory foam beds. 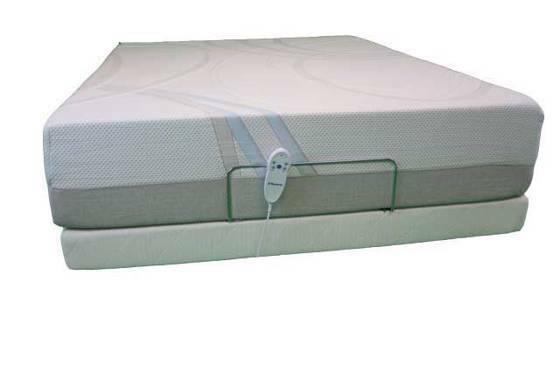 Perfect for side and back sleeper the active allows you to fully experience the benefits of memory foam including better pressure relief for hips and shoulders and fantastic motion isolation so that you don’t wake up your partner throughout the night. When you lay down your body is enveloped in the soft gel infused cooling memory foam conforming to your body’s natural curves but still providing you the support you need. Our StretchWick® fabric construction creates rapid moisture transfer to keep you and your mattress dry throughout the night. 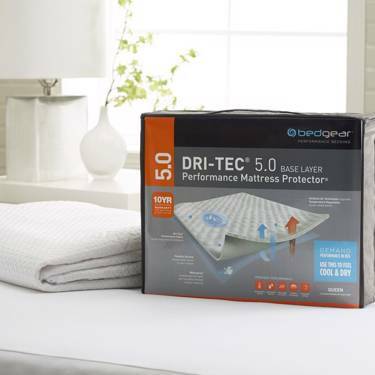 The moisture-wicking, conforming surface provides invisible & invincible performance while the light weight material allows constant air flow, so you sleep more comfortably. 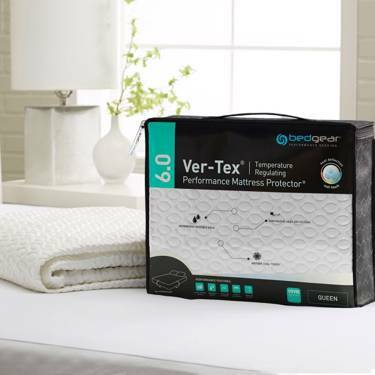 The waterproof invisible barrier reduces the build-up of dust mites, pet dander and allergens in your bed, as well as resists stains, fluid, mold and mildew. The flex and fit motion-activated technology allows all-way stretch to provide resistance-free comfort while you sleep.